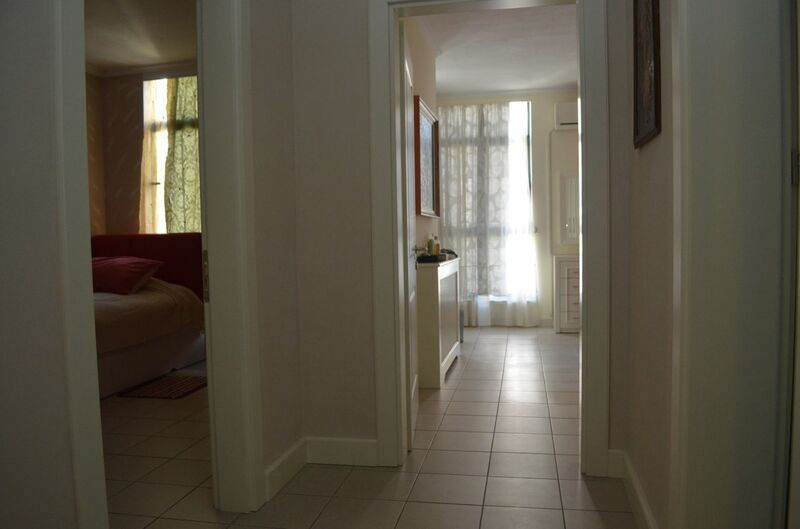 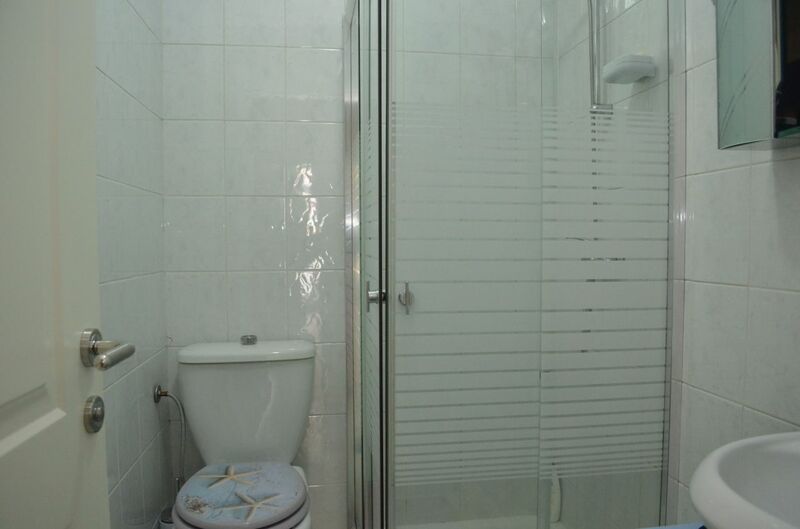 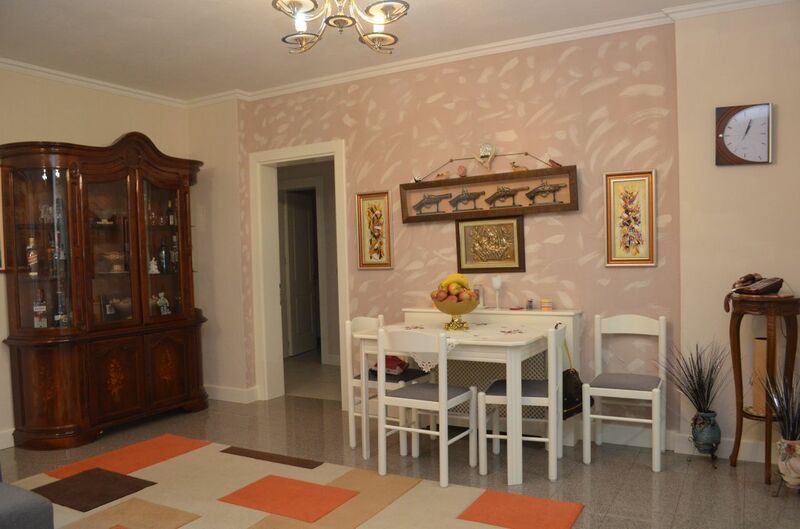 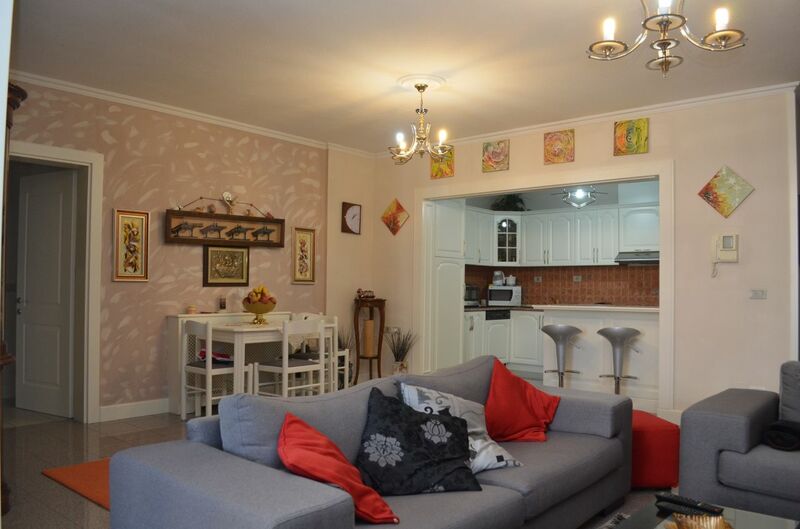 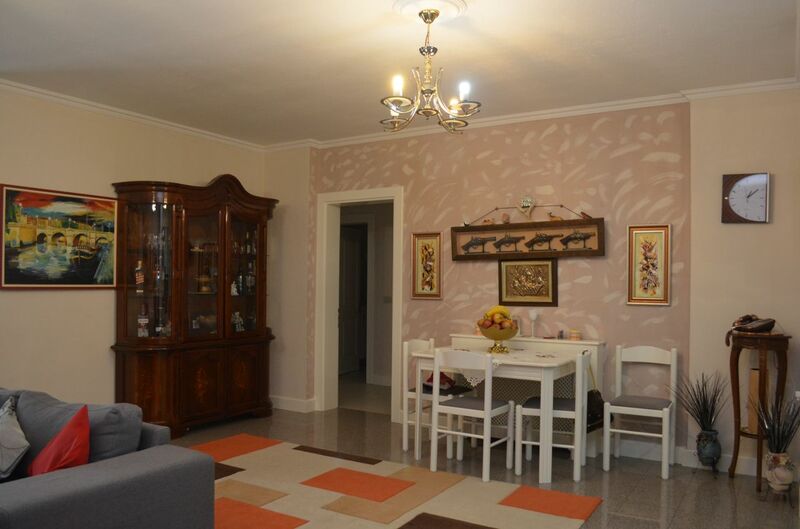 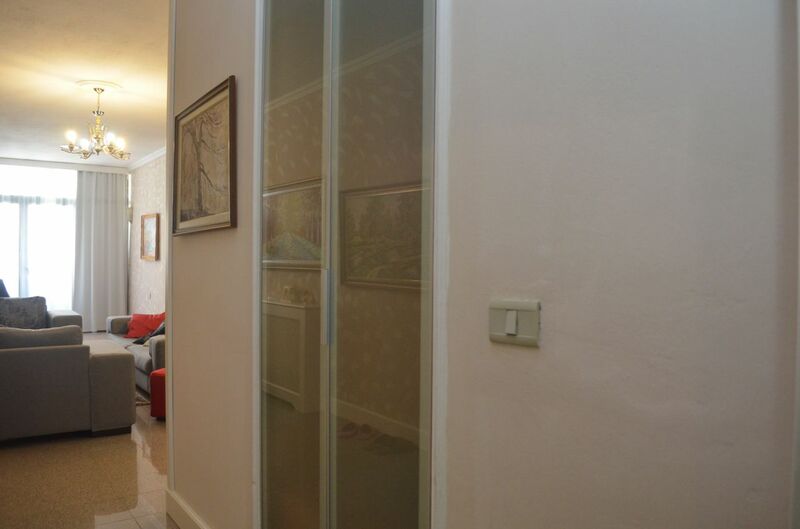 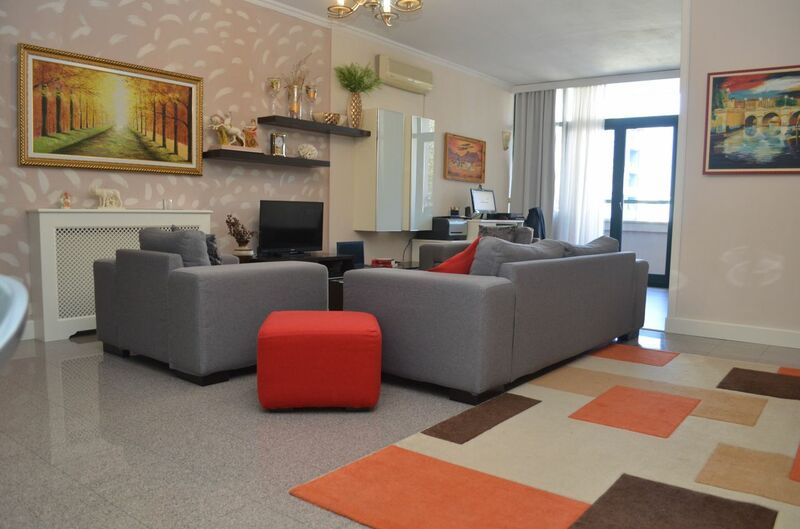 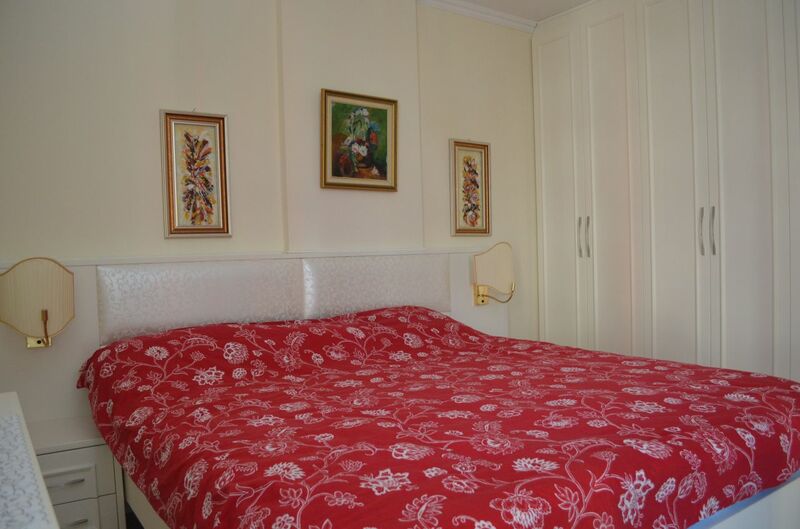 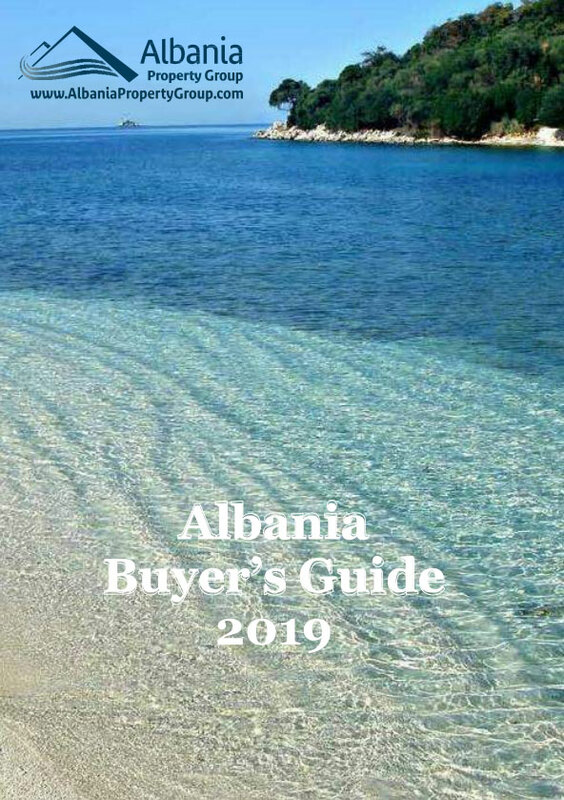 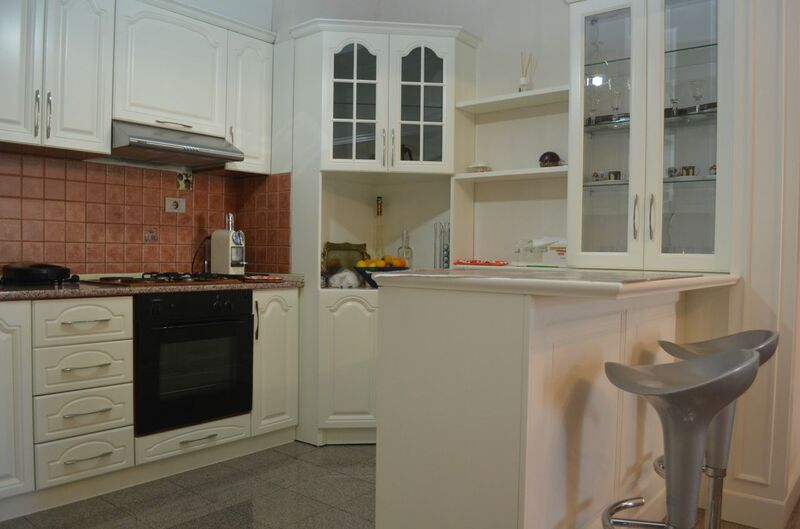 Two bedroom apartment for sale in Tirane. 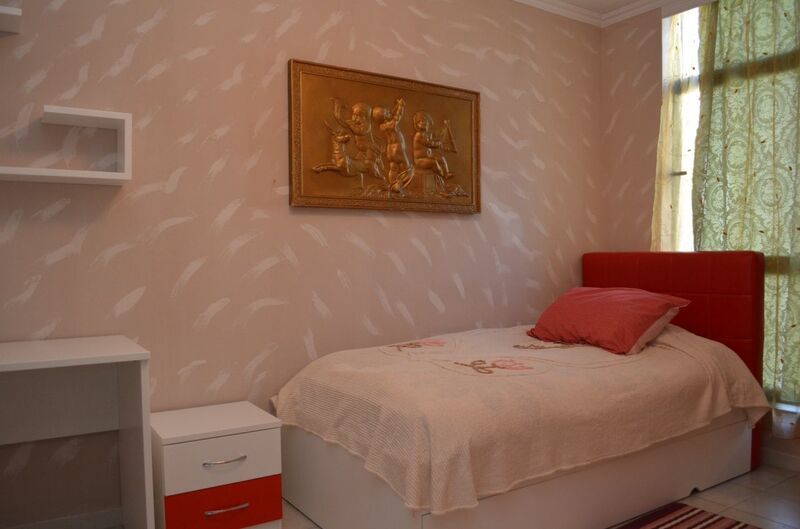 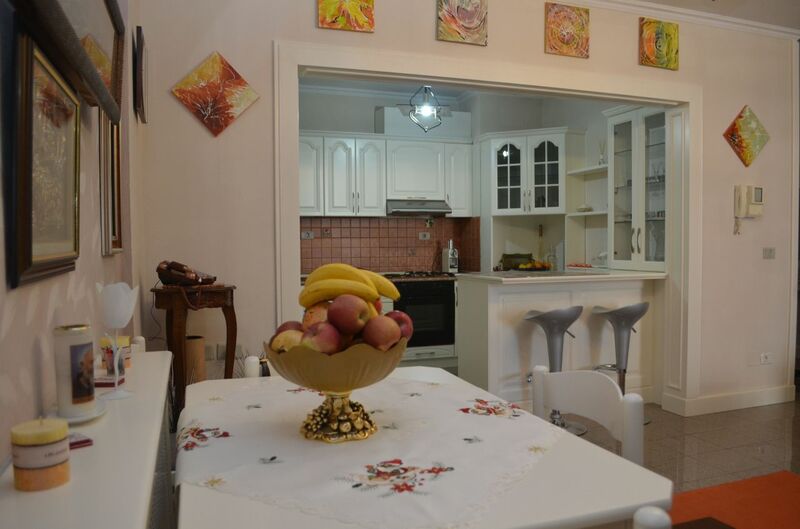 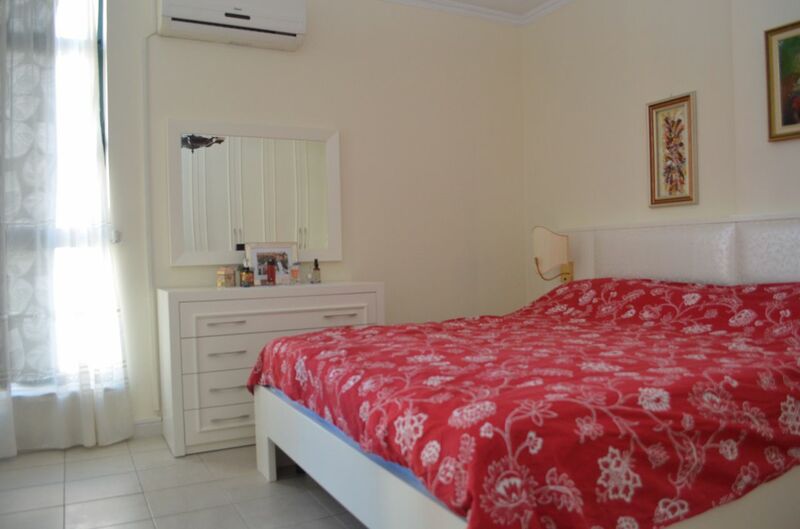 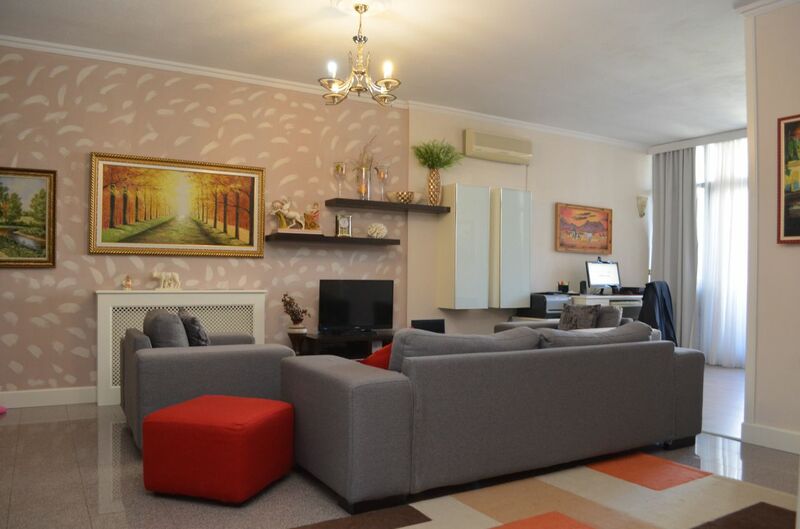 Located near Gjon Pali II street is in short distance from the main boulevard and city center. 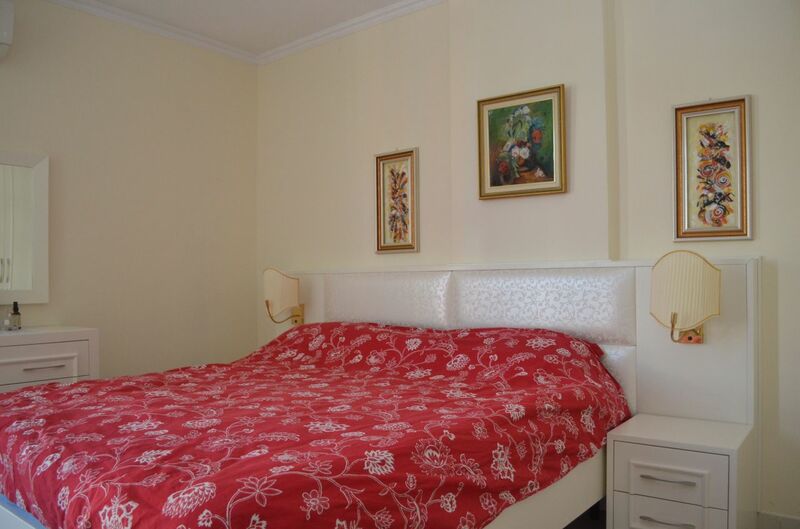 Apartment is in very good conditions, fully furnished.